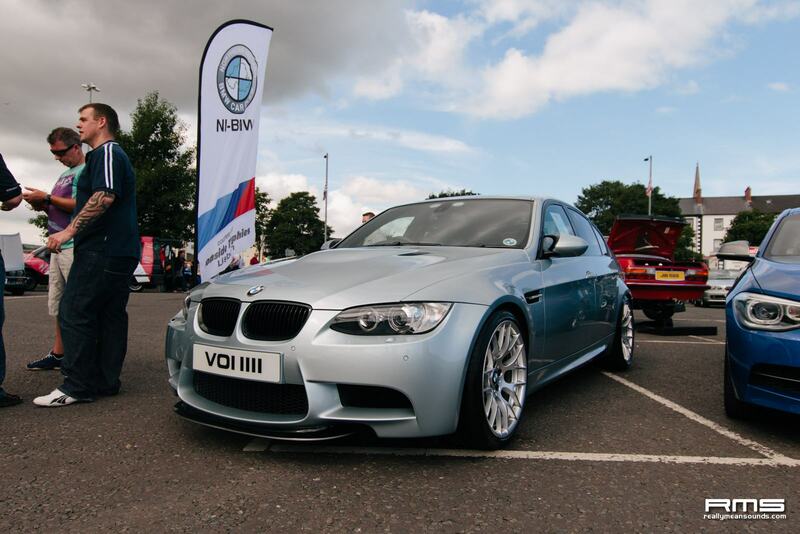 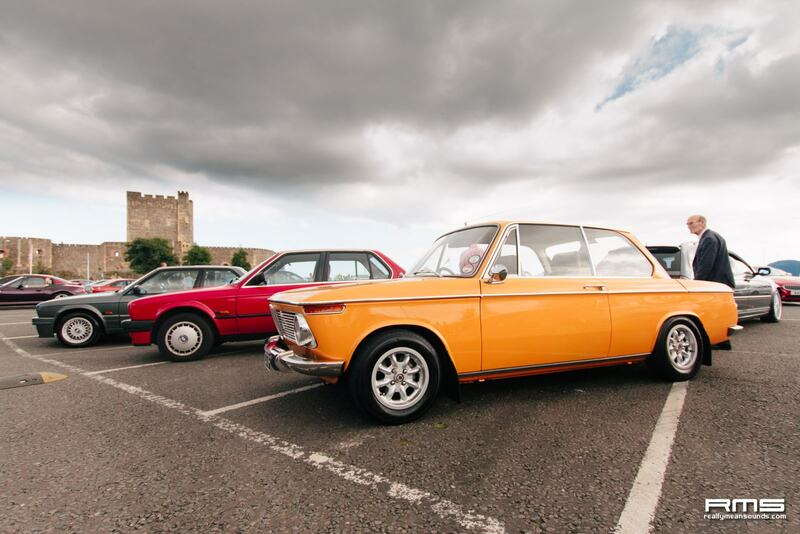 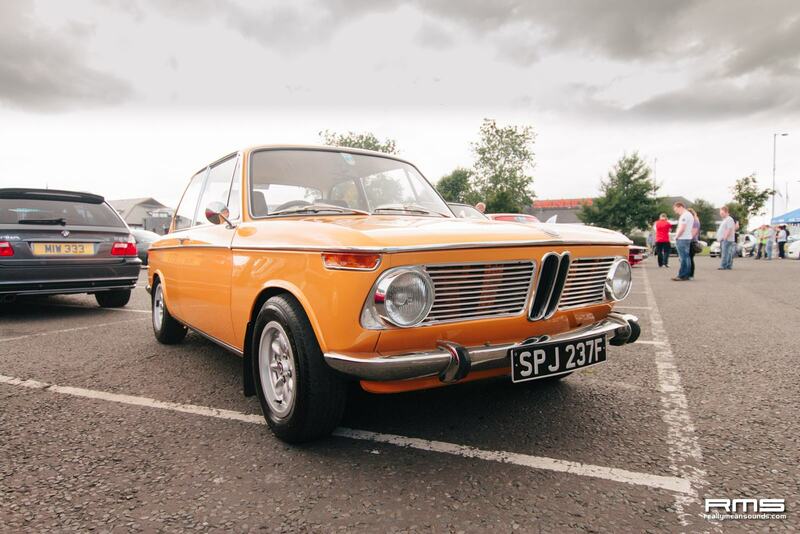 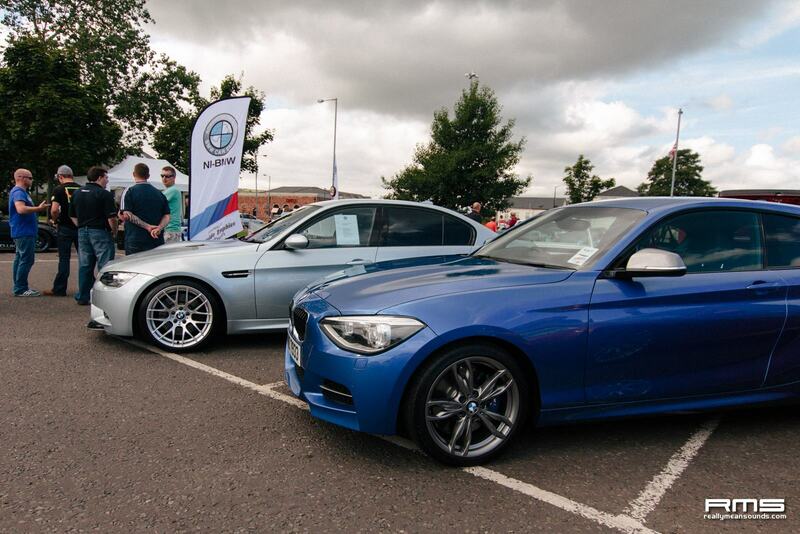 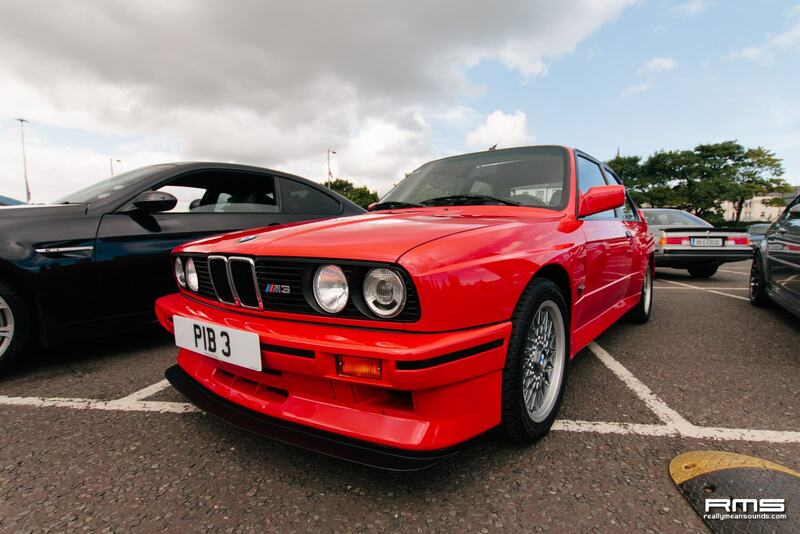 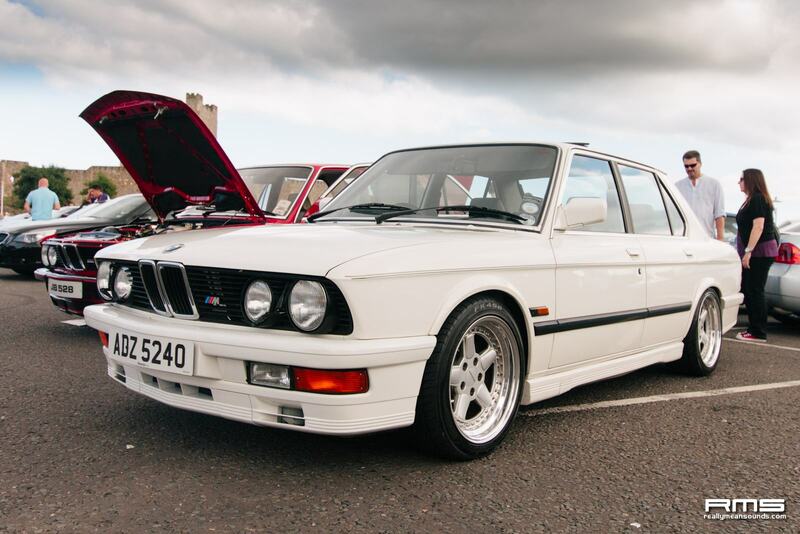 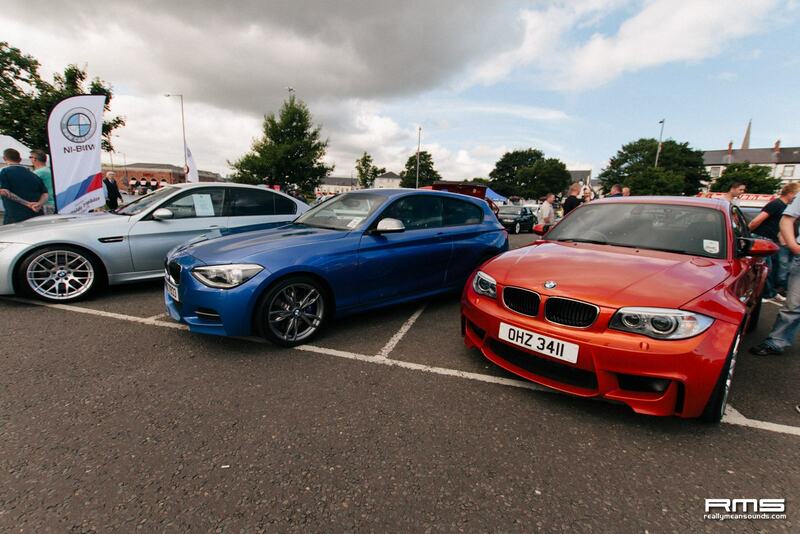 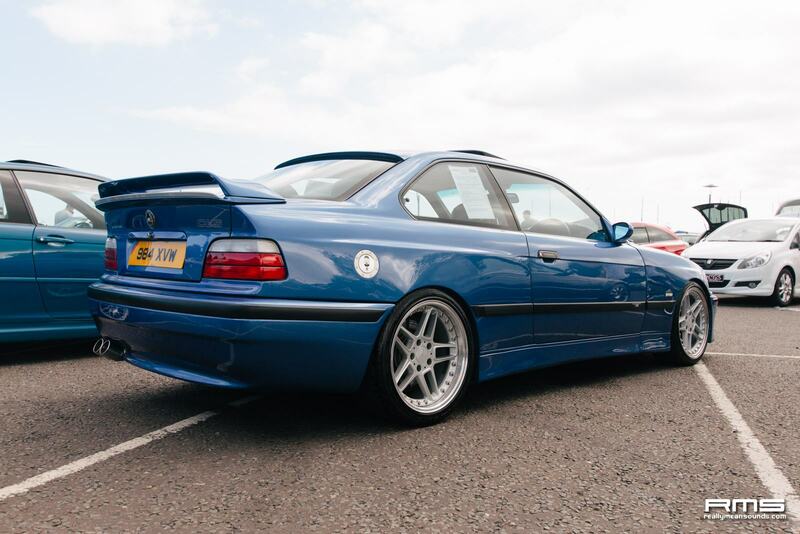 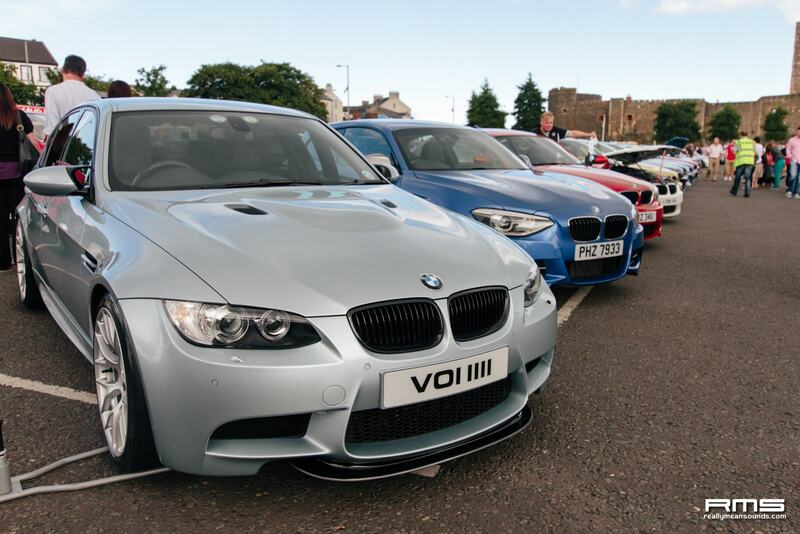 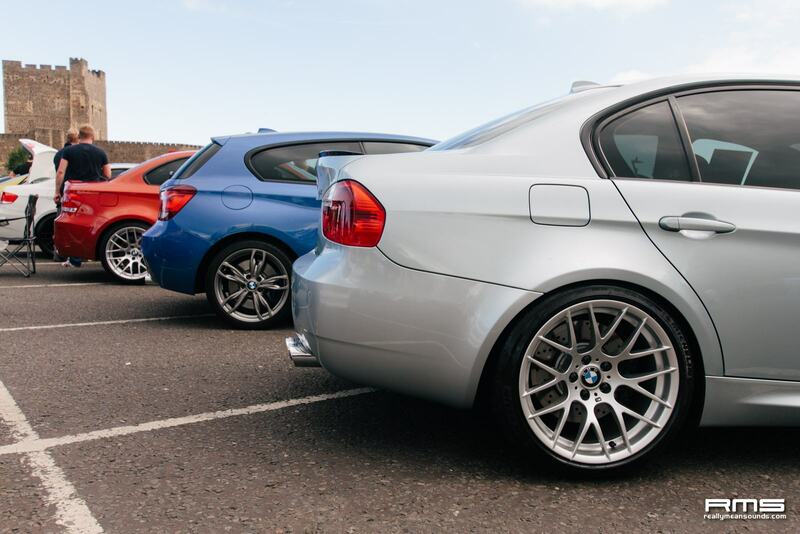 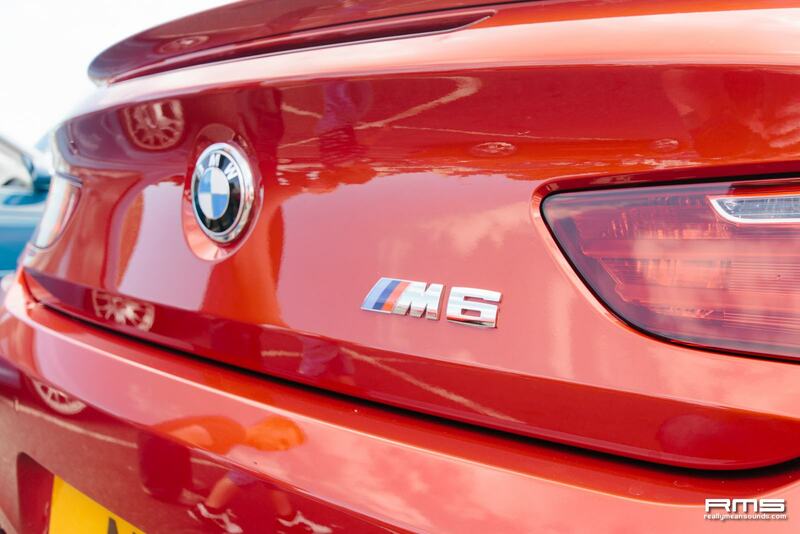 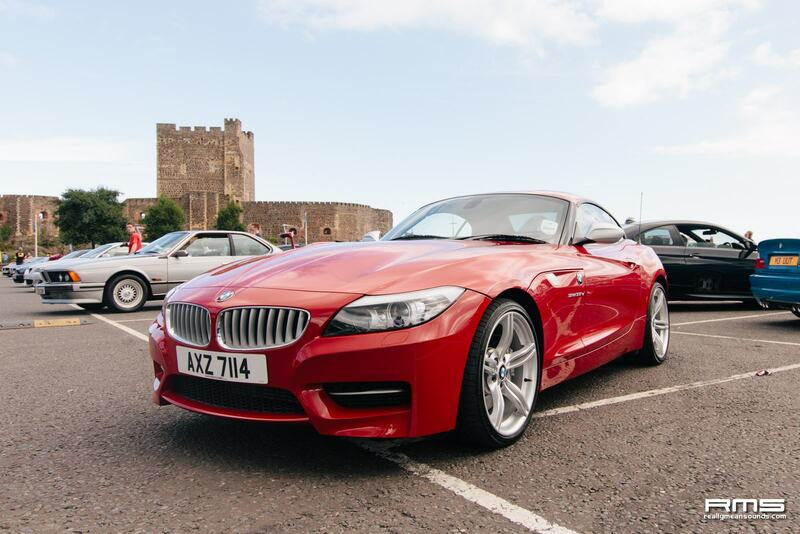 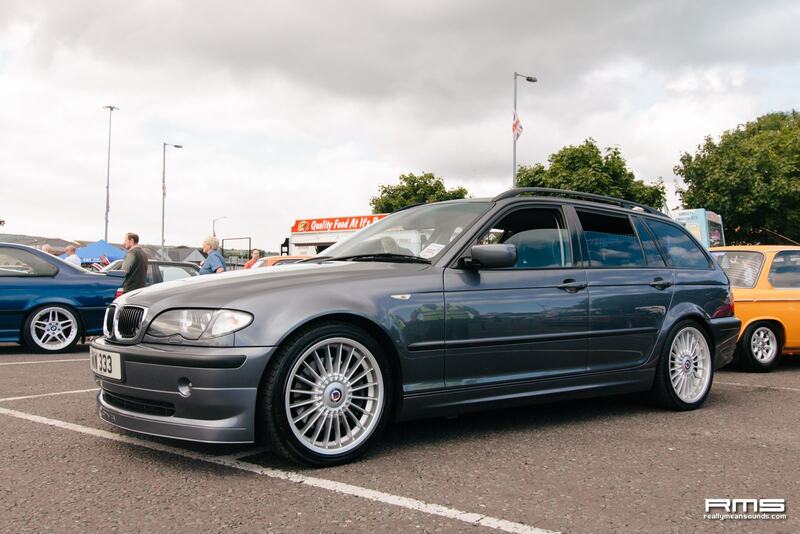 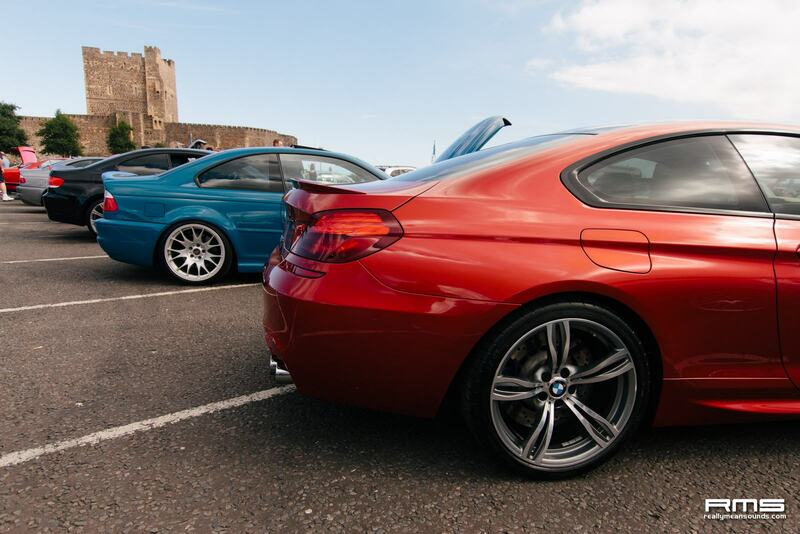 Some of the best looking examples of the Bavarian marque descended on the Carrickfergus Castle car park for the annual NI-BMW charity show. 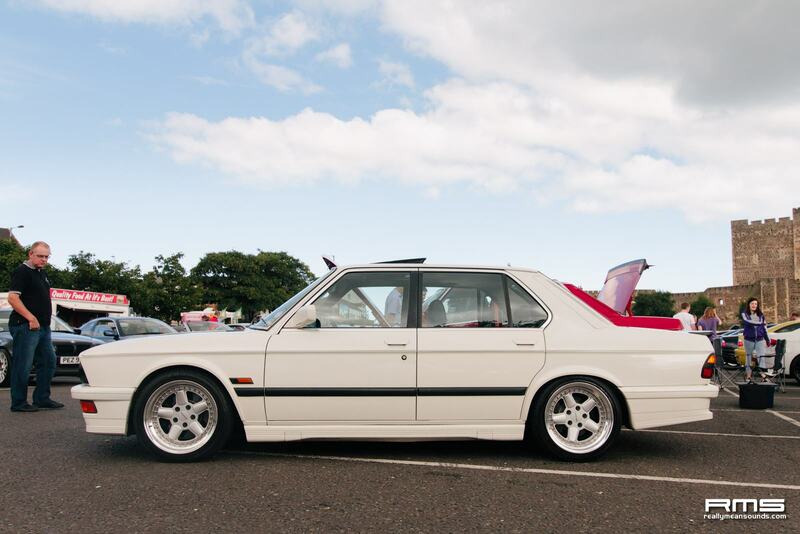 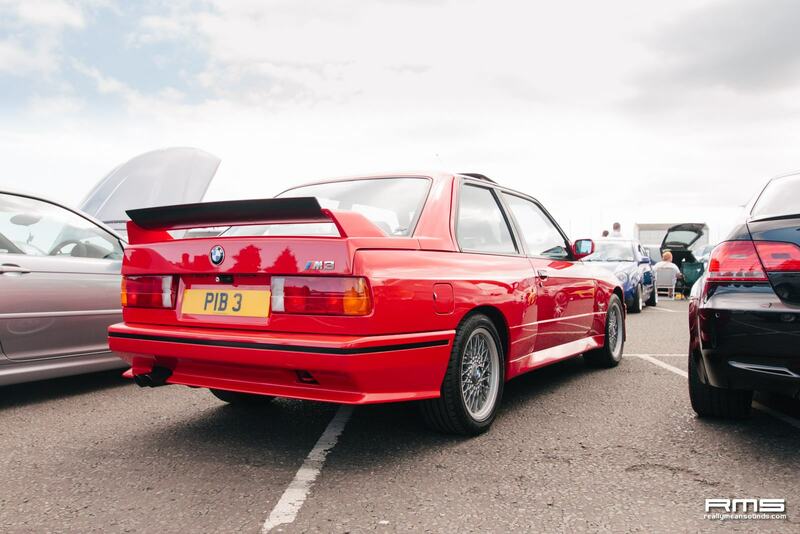 Always well attended, this year was no exception with a wide range of cars from an 80s E28 5 series to the new F10 M5 and the full range from a 1 series to the X cars. 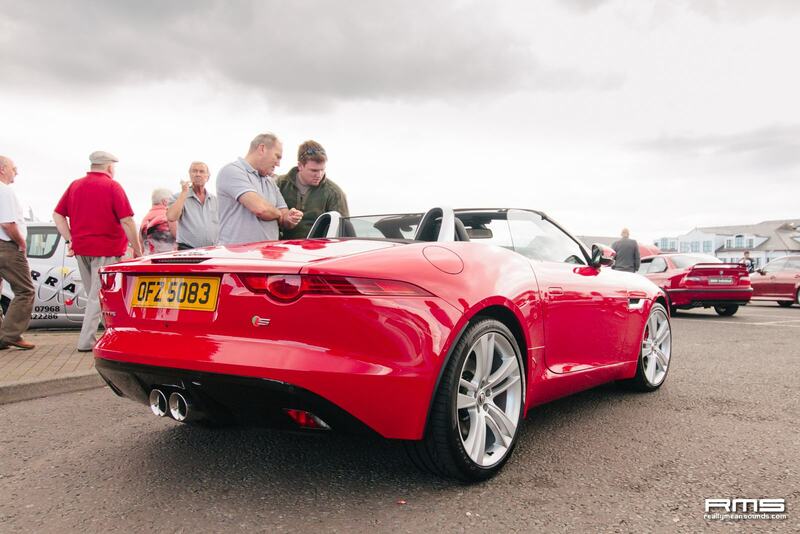 All in aid of Marie Curie Cancer Care, and the sun in the sky there was no excuse for any car enthusiast not to attend and the event was packed with spectators. 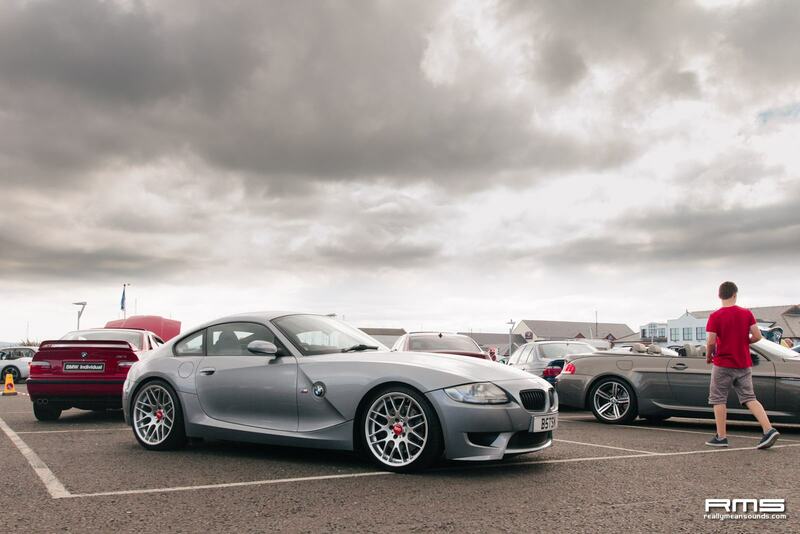 Check out the photos including the stunning silver Z4 M ‘breadvan’, red E30 M3 and Silverstone E90 M3 (four door). 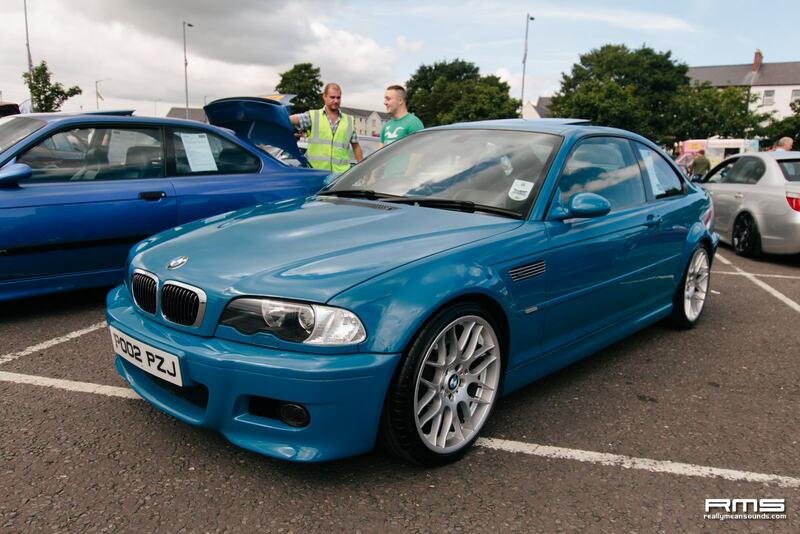 No doubt a very enjoyable day out and well done to all involved, raising over 1200 for Marie Curie. 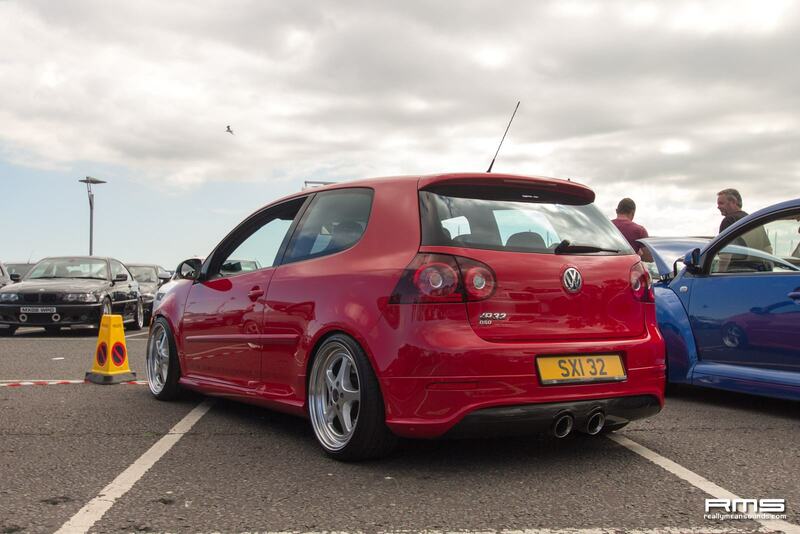 Thanks to Ryan McMurray for the photos.